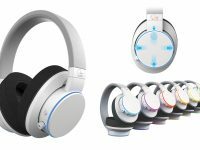 Just like the Apple Watch bands you need to fit your style, Beats by Dr. Dre has this season’s latest collection of headphones to colour match your style. 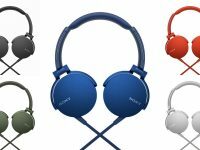 The latest Sony EXTRA BASS headphones series comes in a variety of cool colours to give you the best listening experience with style. 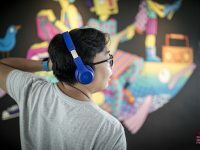 Experience Sennheiser’s premium range for an entire week under their “Headphones For Hire” service at Marina Square, Singapore. 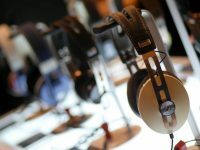 B&O BeoPlay N3 ANC does look very cool. 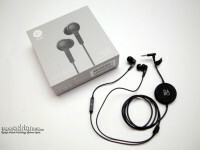 It is an extremely dear pair of Premium Active Noise Cancellation in-ear headphone priced at S$379. 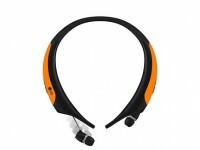 The LG Tone Active HBS-850 charges itself like a leopard. 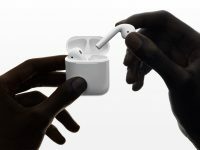 Much better than any of its predecessors. Our writer Derrick tests it out. 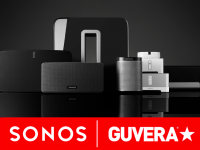 Guvera, the Australian-owned music streaming service, is now available on Sonos across Southeast Asia today. 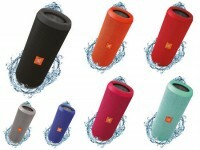 JBL Flip 3 is a powerful Bluetooth Portable Speaker that is splash proof and comes with good acoustics that is always ready for a music party wherever you go.